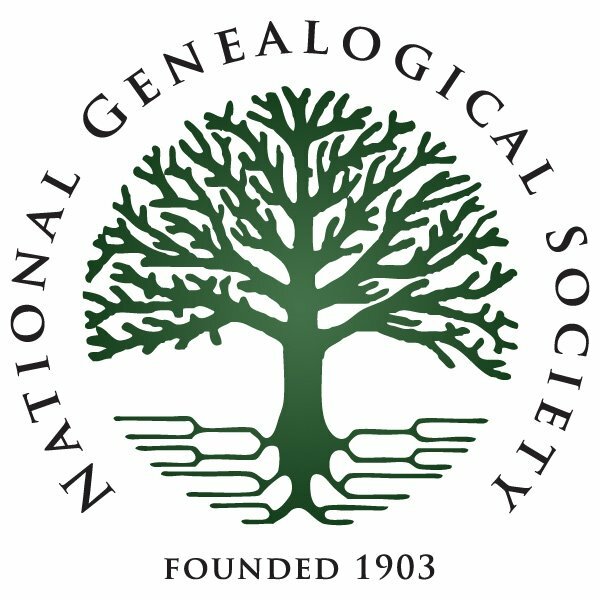 ARLINGTON, VA, 16 DECEMBER 2014: The National Genealogical Society announced today the release of its newest Continuing Genealogical Studies (CGS) course: Researching Your Revolutionary War Ancestors. 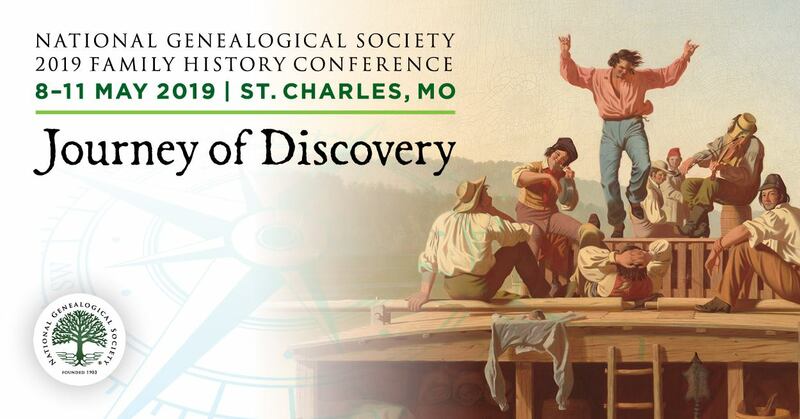 Developed by military records expert Craig Roberts Scott, CG, FUGA, the new course expands on NGS’s offerings for teaching military research strategies, and helps achieve NGS’s goal of providing quality educational opportunities to the genealogical community. In addition to his role as CEO and President of Heritage Books, Inc., Craig Scott has spent decades honing his military research expertise and teaching these skills within the genealogical community. He has coordinated military courses at the Salt Lake Institute of Genealogy, the Genealogical Research Institute of Pittsburgh, and Samford University's Institute of Genealogy and Historical Research in Birmingham, Alabama. His books include Understanding Revolutionary War and Invalid Pension Ledgers 1818-1872 and Pension Payment Vouchers They Represent, and The "Lost" Pensions: Settled Accounts of the Act of 6 April 1838.